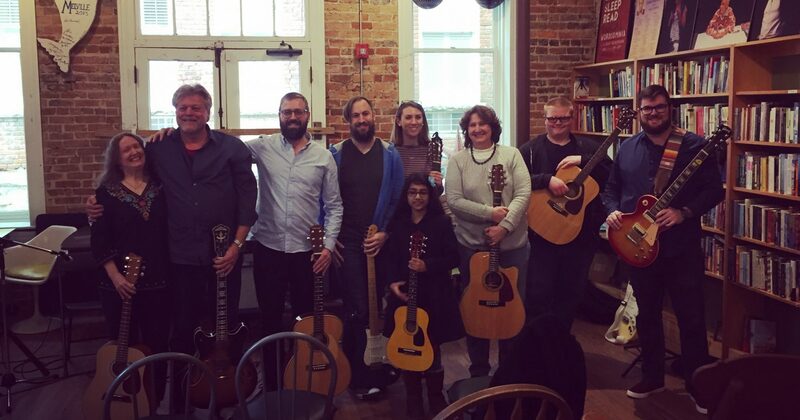 The very first James Gilmore Guitar Studio recital at Scuppernong Books in Greensboro on Sunday, February 10th at 3 pm, was a huge success! Our next recital will be in early Fall 2019. Recitals also serve as an open house for anyone interested in lessons so come on out and see what we’ve been working on! Performances by students at all ages/ levels.